Which Bradenton Replacement Windows Have the Longest Lifespan? 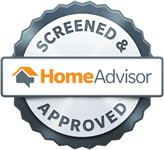 Installing new windows isn’t something homeowners do on a regular basis. But when you choose to invest in replacement windows in Bradenton, FL you want to be sure your products last as long as possible. No one wants to spend thousands of dollars and have their windows fail just a few years later. This is especially true in an area where hurricanes and severe storms occur regularly. 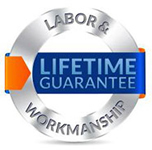 Unfortunately nothing lasts forever, and the lifespans of replacement windows have a wide variation. Some will last 5 to 7 years, some 15, and some much longer. That is why it is critical to know what will continue to perform in the years to come. This is a huge factor in the longevity of your windows, also manufacturing. Vinyl windows are better insulators and require less maintenance. They are also rust, pest, and scratch resistant. They have excellent durability and can last an average of 20 to 40 years, but areas of bright and intense sunlight means these windows will not last as long. Fiberglass is the next material that gives you more strength, good insulation, and low maintenance. 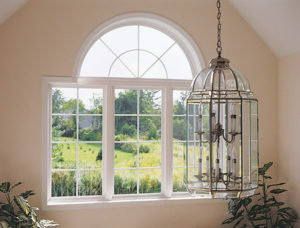 Unfortunately fiberglass windows often come with a higher price tag while still lasting an average of 20 to 40 years. Wood windows are a classic, and still widely popular in many areas. They have unmatched beauty and exceptional insulation. But these windows also expand and contract due to temperature and moisture. 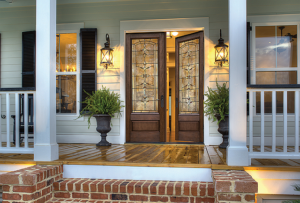 With proper maintenance wood windows can last 30 years or more. Aluminum is a versatile material that has incredible strength and durability, but also allows for custom shapes. The biggest drawback is conductance. Aluminum allows for more heat and cold transfer, which isn’t ideal for energy efficiency. These windows last an average of 15 to 20 years. Replacement window installation is precise work that requires proper skill and tools. You need to hire a professional window installation team if you want the job done right. Otherwise an improperly installed window not only results in energy losses, but also shortened lifespan. If you want your windows to last as long as possible, you have to be willing to take care of them. Wood windows probably require the most work. You will need to sand and refinish every few years to protect the wood and keeping it looking like new. Vinyl windows require very little maintenance. You simply wash the frames with a mild detergent and clean and lubricate the tracks every season. While it is true builder-grade windows will save you money in the short term, you cannot expect them to last for an extensive period of time. 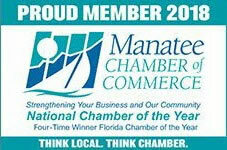 If you are looking for the best Bradenton replacement windows call 941-798-9010 or stop by 8112 Cortez Rd. West, Bradenton, FL. 34210. 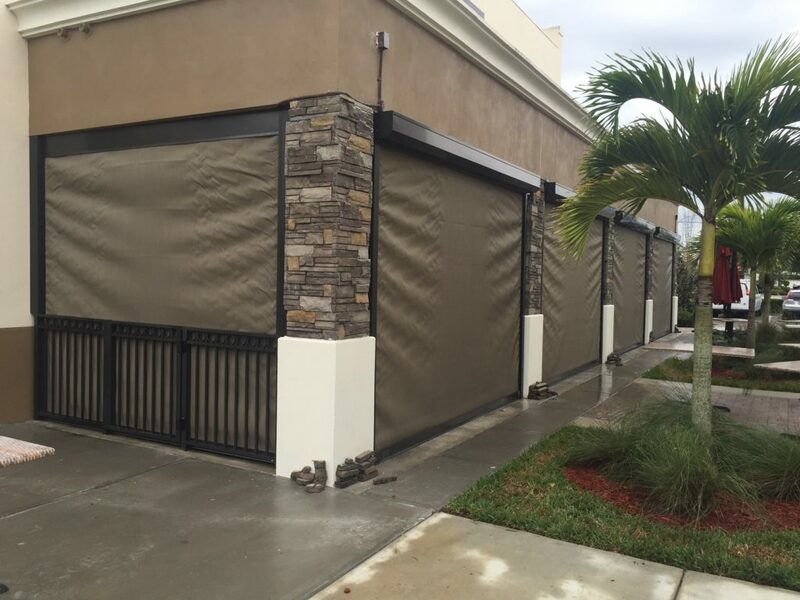 Our professionals at Armored Dade Windows and Shutters will walk you through our best products and find replacement windows that will hold up for years to come.